Apartment Noelle. 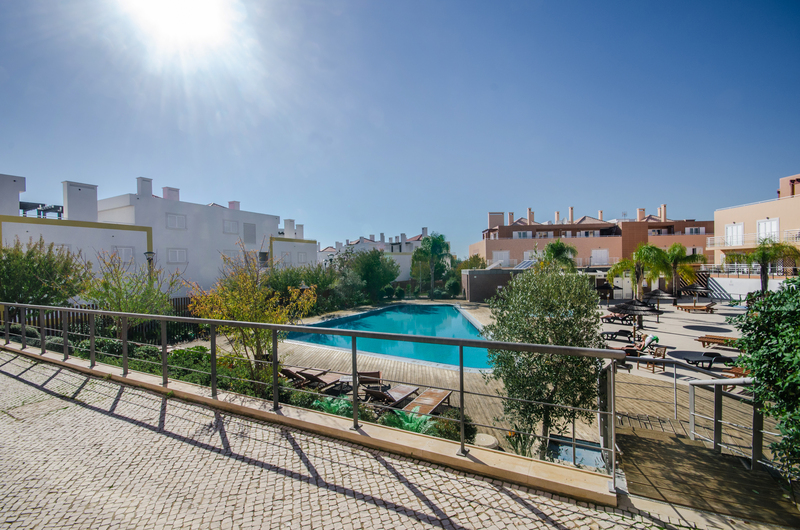 is a 1 bedroom apartment in Cabanas de Tavira, Eastern Algarve - Peaceful and Relaxing, 3 mins walk to Waterfront, Cafes, Restaurants and Shops, 5 mins drive to Golf. 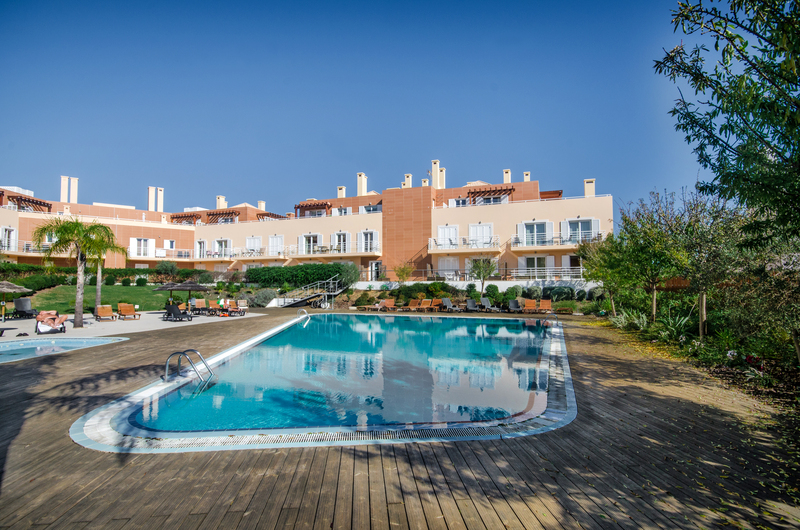 Superbly located apartment on a quiet complex with shared pool, air con and WI FI. 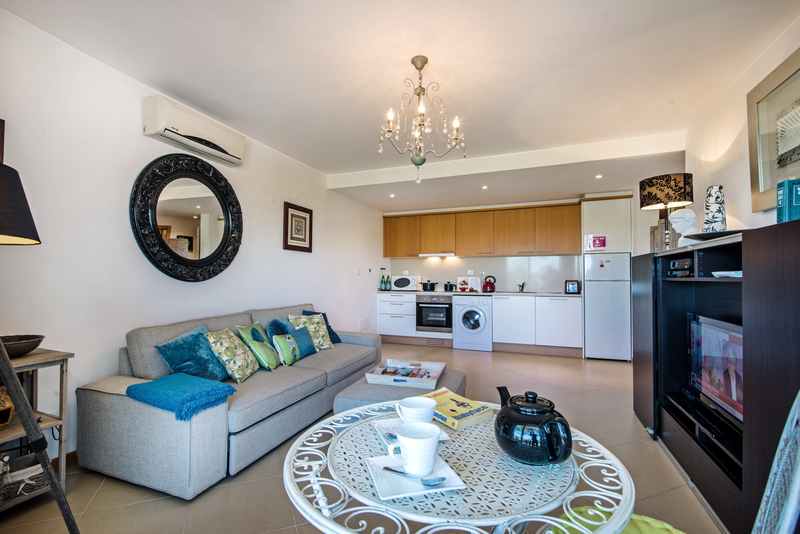 Apartment Noelle is a well decorated and modern 1 bedroom apartment located on the very popular complex of Cabanas Gardens. 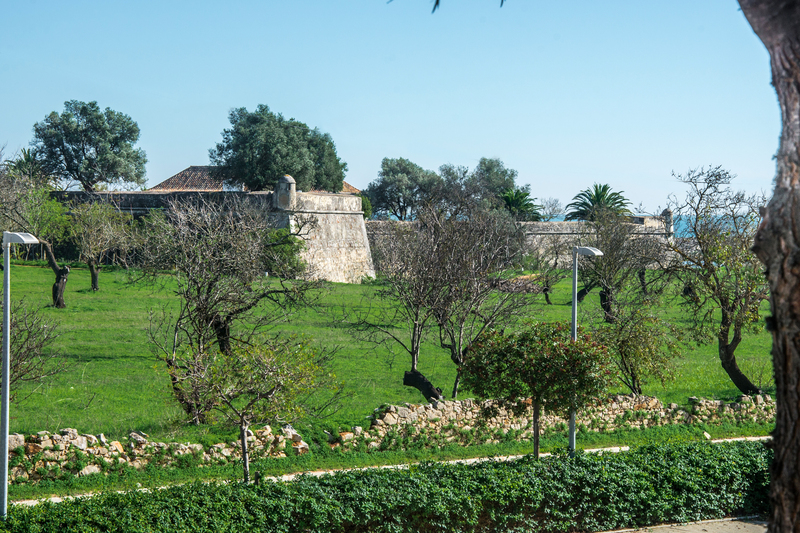 The 1 bedroom apartment overlooks open fields and across to the old fortress of Cabanas. 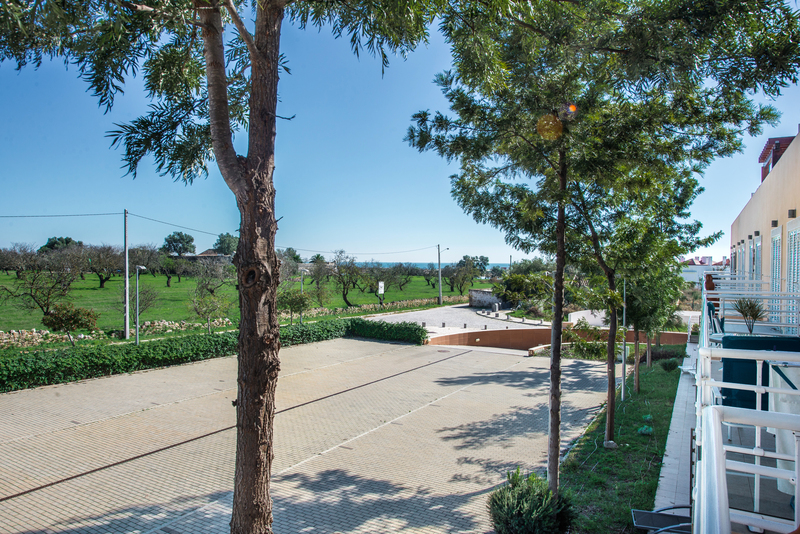 This makes the apartment pleasant quiet and tranquil but still close to everything you a need for a great holiday. This super 1 bedroom apartment is located at first floor level. An open air secure carpark is accessed via a code and also give access to the underground car park. From here the apartment block is accessed via a locked door by use of a key or the apartment benefits form the good intercom system. A short hallway leads to 2 lifts giving access either Down to the carpark or to the upper floors. Alternatively a staircase can be used. Once at first floor level a hallway runs the length of the apartment block and a solid wood door with a 5 lever lock allows entrance to our super 1 bedroom apartment Noelle. The front door of Apartment Noelle open up in to a wonderful, light and spacious open plan living space. This is a wonderful 1 bedroom apartment with a superb open plan living arrangement.Once through the front door to the right is a galley style kitchen and to the left a full size bathroom. The room offers a lovey large wheat coloured fabric sofa scattered with colourful cushions. A matching footstool gives that little bit of extra comfort. The sofa faces a large television cabinet in a modern black wood style with a great selection of shelve to place wonderful ornaments to give variety and stye to the room. Sliding doors can hide the television giving a modern and stylish feel to the room. The flat screen television does a great selection of European channels to try and cater for a variety of Nationalities. Locate in the sideboard is also the unit for the wifi and internet. Placed above the sideboard is a selection of ornaments and opulent lamps to bring ambient light into the room. In the corner of our 1 bedroom apartment living space and next to the comfy sofa is light and modern wood stye set of shelves with decorated with vases and an old style lamp. along with a large standard lamp offering a nice ambient light in the evenings. 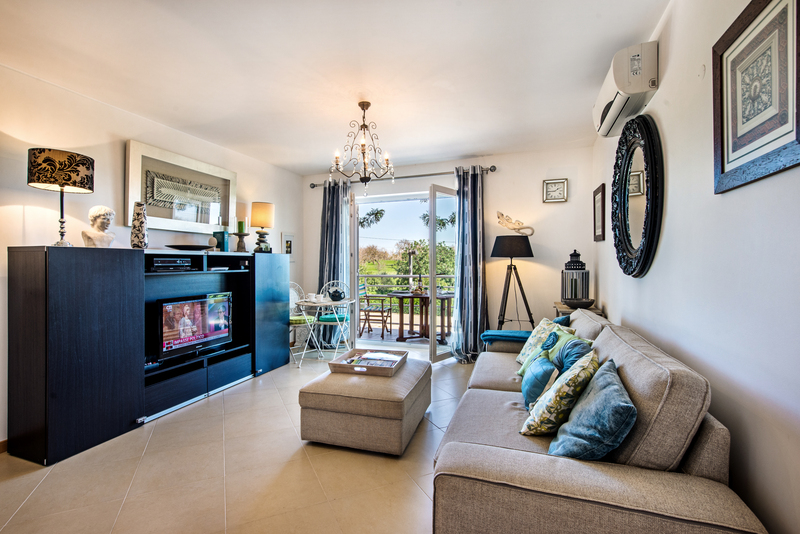 The wall are decorated with colourful pictures and a large mirror making this spacious and open plan room a really pleasant place to enjoy relaxed, comfortable holiday living. At the end of the living room is large inward opening french floor to ceiling windows that open up onto a lovely quiet terrace. 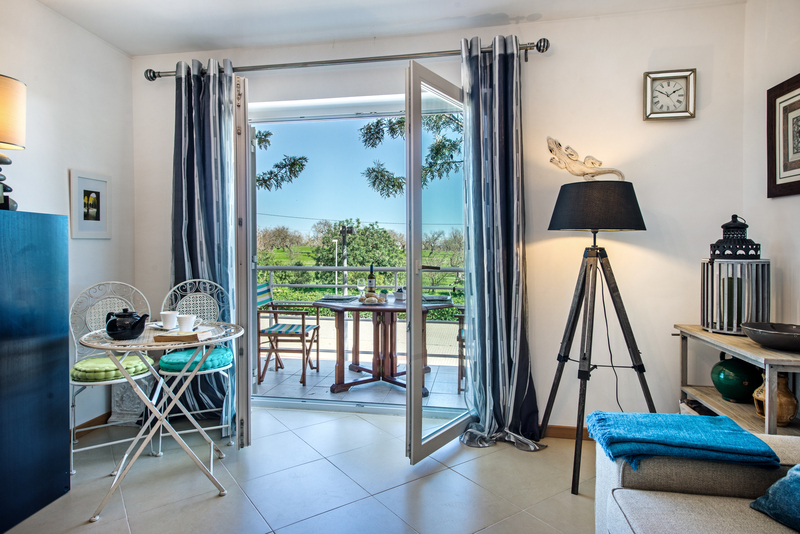 To keep the warm and colourful modern the the windows are dressed with light curtains but also have functional shutters, great to keep this 1 bedroom apartment nice and cool in the hot summer months, maybe whilst you are at the beach! The living space offers the all important air conditioning unit set on the wall above the sofa. Being a modern unit it can offer cool air in the summer months but pleasant warm air in the winter months. This helps make our 1 bedroom apartment at Cabanas Gardens a great holiday choice any time of the year. Upon entering Apartment Noelle the kitchen is laid to the rear of the apartment and comprises of one wall of kitchen units both at head height and floor height making sure there is plenty of storage on offer. Designed in a pleasant light white and white theme it keeps the apartment bright and fresh feeling. We have made sure the kitchen is well quipped and offers everything you could need for holiday living and a little bit more. 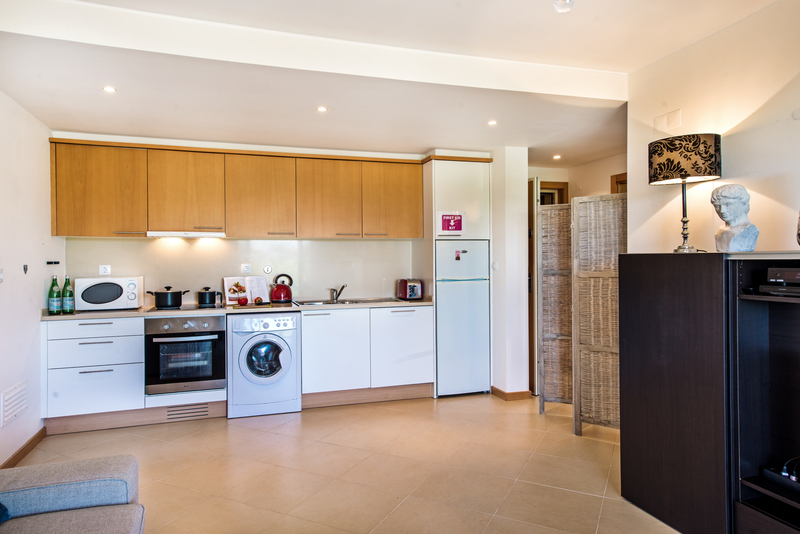 The lower units offer a washing machine and dishwasher. You will also find plenty of cooking pans, frying pans and cooking utensils along with a good supply of serving dishes and more. At one end of the kitchen is a large fridge freezer with a cupboard above and then a row of over head cupboards with a great selection of cups, mugs, glasses, plates and bowls and much more. The spacious work surface is a wheat colour marble and set inside is a large sink and mixer taps. On the work surface you will find the added comforts of a microwave, toaster, kettle and coffee machine. A flexible and easy movable room divider has been added to our 1 bedroom apartment and can be used to section off the kitchen or entrance to give a more divided and cosy feel if wanted. As you enter Apartment Noelle our gorgeous 1 bedroom apartment a door in front of you leads in to the large, bright and well designed bedroom. A super kingsize bed dominates the room and is always made up as a kingsize bed with a lovely set of freshly laundered crips white linen. 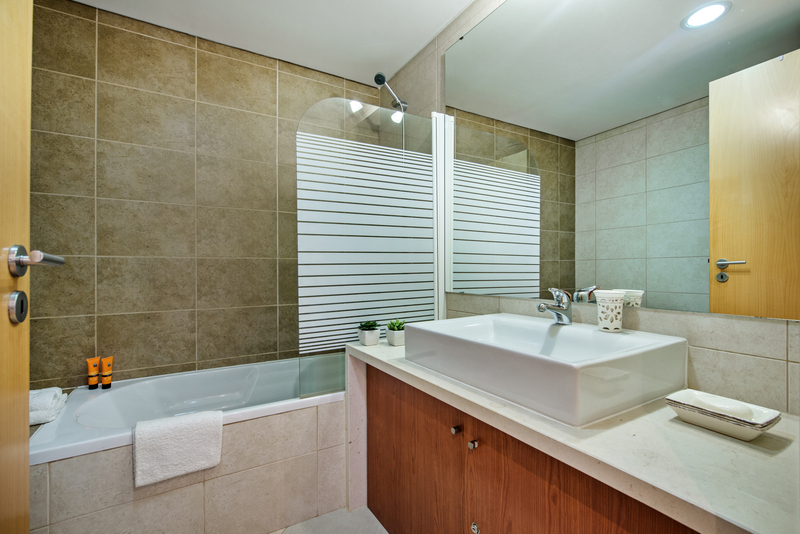 Placed on the foot of the bed is the towels we provide for each person, bath towels, hand towel and a beach/pool towel. The bed is super comfy and offers a dark leatherette headboard and matching scatter cushions and throws to show off the delightful comfort and style this 1 bedroom apartment offers. The white walls a light coloured floor times make for a great canvas on which to design a stylish and opulent bedroom. The walls have been decorated with a large white laquer cupboard above the bed, Fabulous ornate metal work shelves as bedside tables, a simply glorious chandelier above the bed and dark wooden chests of drawers and table that can be used to have breakfast in bed. A large mirror in a beautiful silver frame hangs above the drawers and a smaller vanity mirror is placed on the drawers that works as dressing table for you. Large inward opening french style windows open on to the private terrace that gives view over the calm and tranquil country side. The windows are dressed with pleasant patterned black and grey curtains and the functions shutters offer a nice dark and cool room when in use. 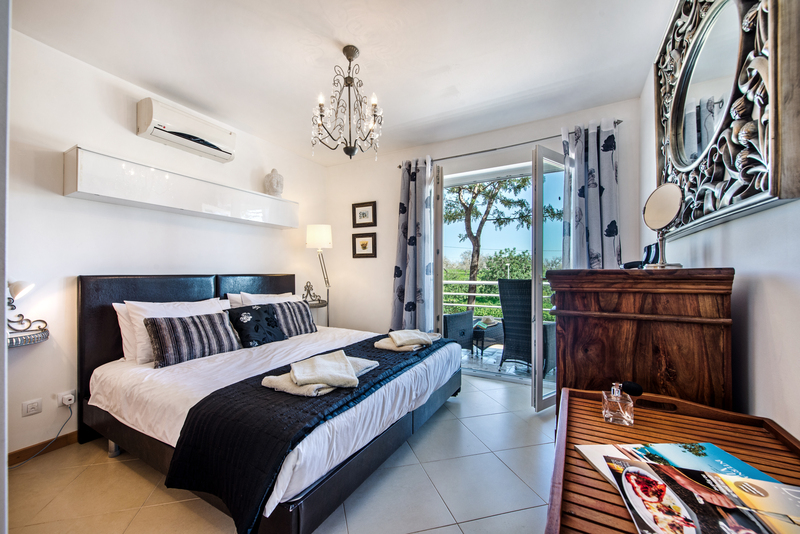 The bedroom has the bonus of a modern air con unit that offers warm or cool air depending on the time of year. 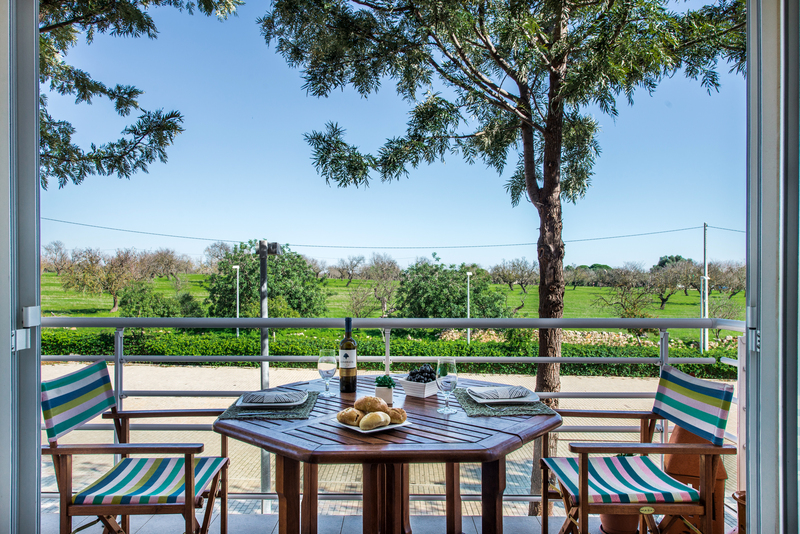 The terrace at this tranquil and relaxing apartment can be accessed from either the bedroom or living space via large french windows that allow the natural sunny Algarve light to flood in. Looking out over a quiet car park private and only for the use of residents and then across fields and country side to the old Fort that is now used as a guest house offering calmness and tranquility. 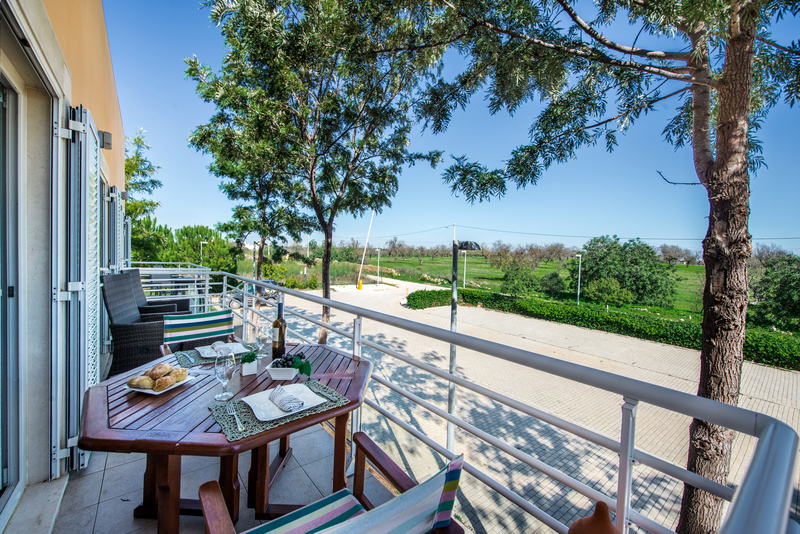 This make the terrace a simply fabulous place to sit and relax in peace watching the ever changing country side and maybe enjoying a morning coffee over a book or the paper or a nice sundowner before heading out to dinner. We have provided 2 sets of table and chairs. 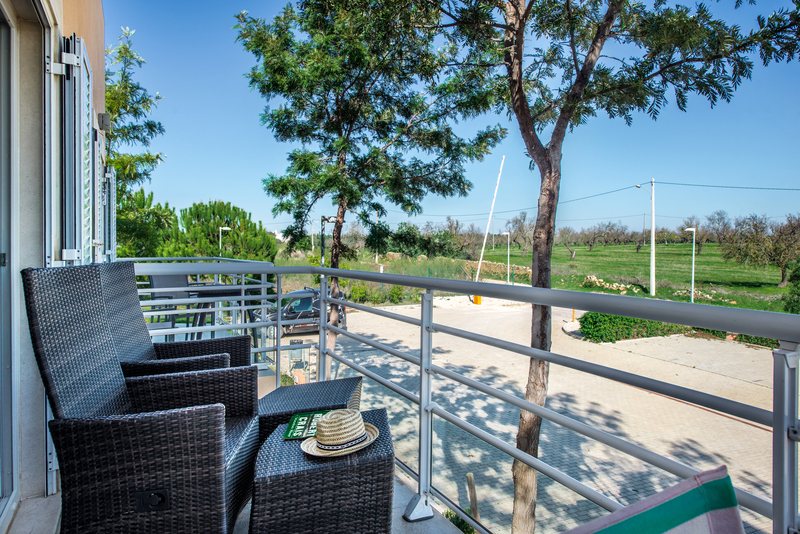 One table is white metal with matching decorative chairs and cushions, the other is wooden and offers a super comfortable place to sit and enjoy all the private terrace has to offer. 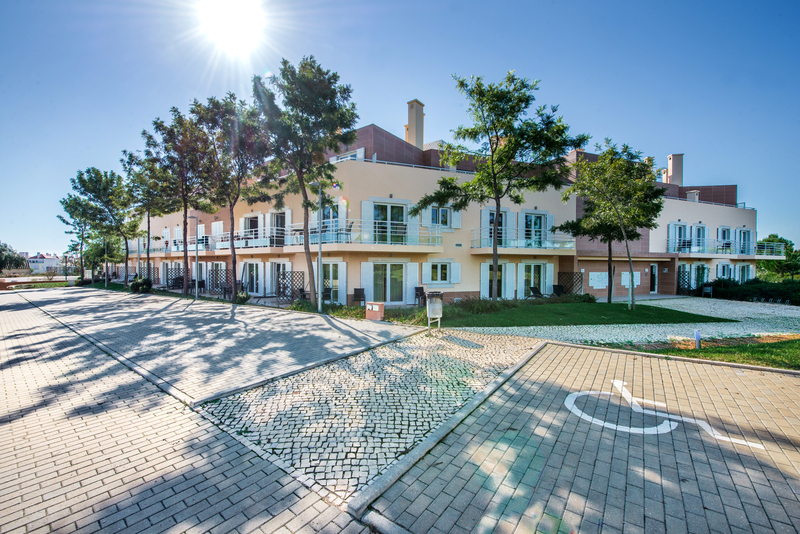 Our 1 bedroom apartment is set within a very popular complex called Cabanas Gardens, due to its wonderful gardens and outside spaces and ease of access to all facilities ad the village centre. 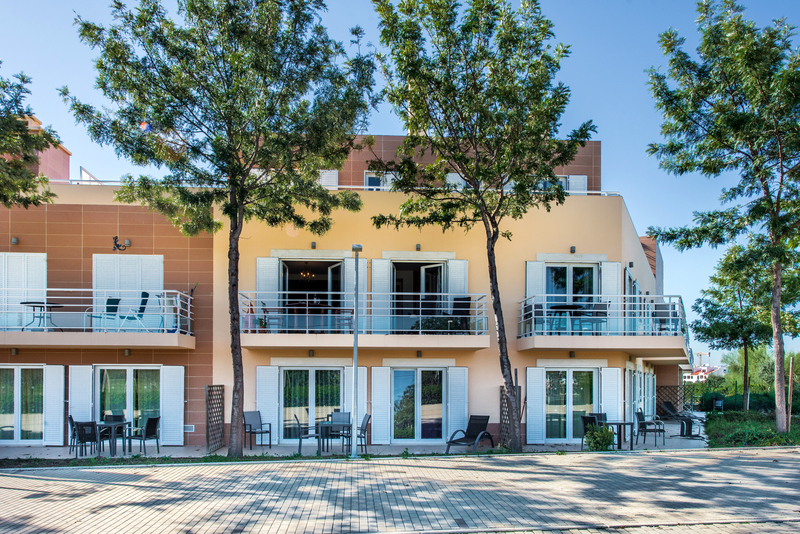 Cabans Gardens is completely enclosed and just for the pleasure of residents. 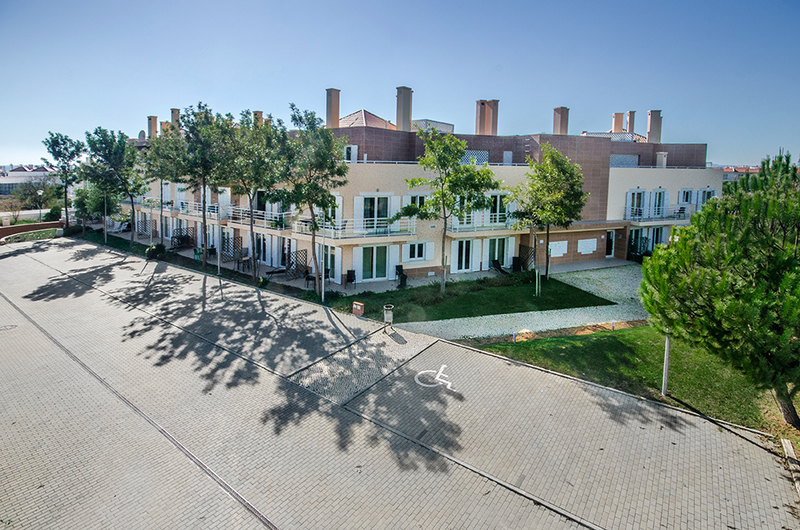 The buildings housing the apartments are low level and surround a spacious terraced and landscaped area with a super huge swimming pool set in the centre. Wonderful tall palm trees give that Caribbean feel but also offer shaded to the selections of sun loungers placed around the garden for your enjoyment. 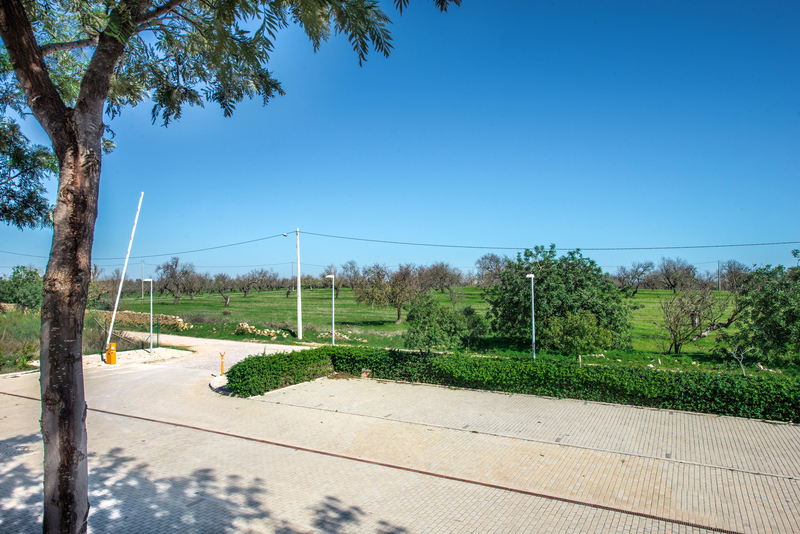 With a mix of gardens laid to lawn, flower beds areas of wooden decking and stole tiles terraces the outside space offers a wonderful choice for sunbathing, relaxing and enjoying that ever wonderful Algarve sunshine. 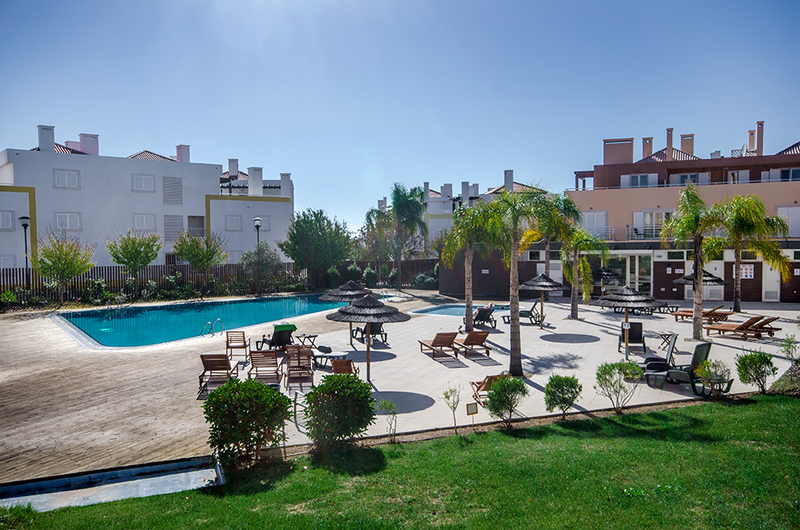 The swimming pool is excellent in size for the complex and a wonderful unusual shape offering interest to the communal areas. Three sets of steps allow access to different depths and there is also a small children's paddling pool beside the larger pool. 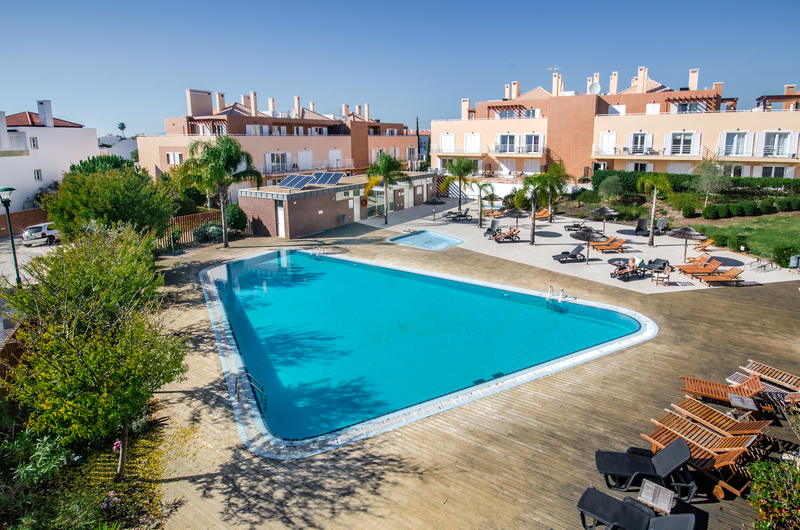 Apartment Noelle truly makes for a superb holiday base for a couple looking for all the facilities close at hand but set in a more quieter spot away from the pool areas. There is no need for a car here as everything is in close, flat walking distance, including shops, cafes, bars restaurants and amenities like banks and pharmacists. But if you bring a car there is plenty of secure parking and alos the facility of an underground car park at the complex. 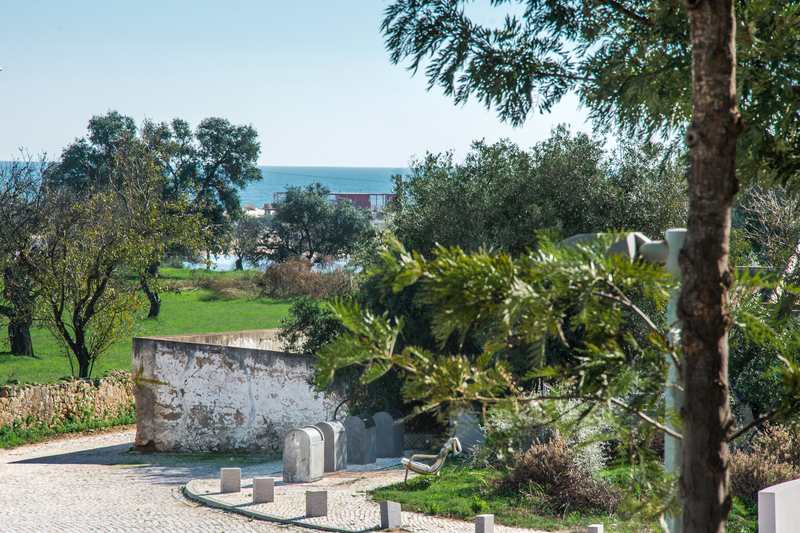 Nearby it is easy to catch a cab or Uber and there is even a train station opening up the whole of the Algarve for you to enjoy. Our stunning 1 bedroom apartment has been thoughtfully furnished for guests and includes WIFI, air conditioning and comfort for your stay. Our lovely 1 bedroom apartment comes with its own manual that you can download to your tablet or smart phone. Packed full of information to make the best of your holiday starting from the moment you arrive. It tells you how to collect the keys, who will look after you during your stay and clear concise directions to Apartment Noelle. Then it is packed full with details of the best restaurants, taxis and local amenities and activities. And of course our managers are on hand to make sure you love your holiday more if you need any advice or tips on the local area they will be more than happy to help. Great location and comfortable apartment. 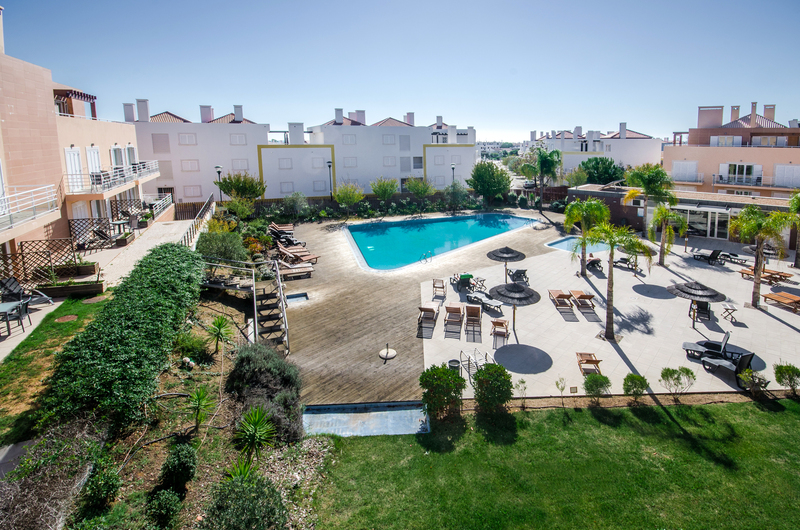 This apartment is of a very high standard with an excellent shared pool area with well attended grounds, shops,bars and restaurants are only a short walk away, also the boat taxis to Cabanas island. We have stayed here previously and will definitely be returning. I have stayed in Noelles apartment many times and will continue to go back as you couldn't find anywhere better. 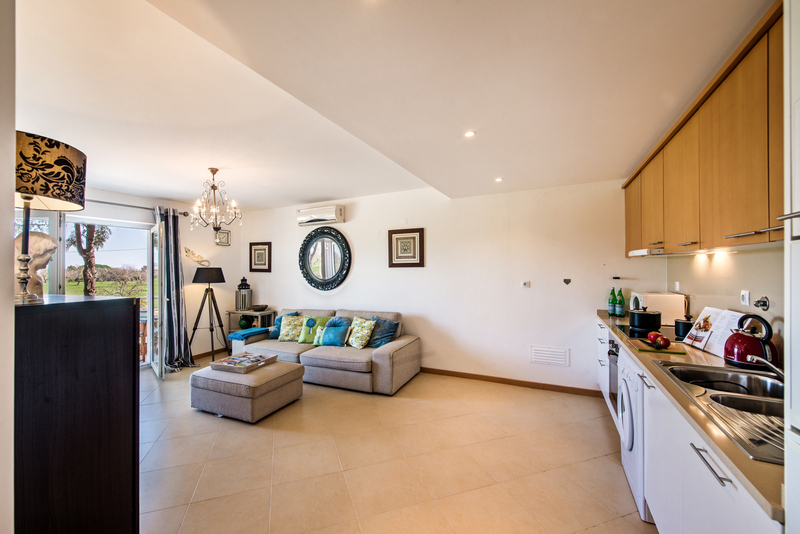 The apartment is gorgeous and is decorated to a very high standard, far outweighing anything you would expect from a holiday let. The apartment has a beautiful double balcony overlooking the old fort and groves where the sun shines for much of the day. The beds are the most comfortable I have ever slept in and the quality of the furnishings is excellent. The apartment is situated close to the end of the boardwalk and provides a tranquil setting yet close to the lovely Cabanas restaurants. The village itself is beautiful and offers many dining options and cafe's where you can sit watching the fishing boats and boat taxis ferrying people across to the beach. I particularly enjoyed eating in the Atlantis restaurant where the food options are varied and always fresh and enjoyable. 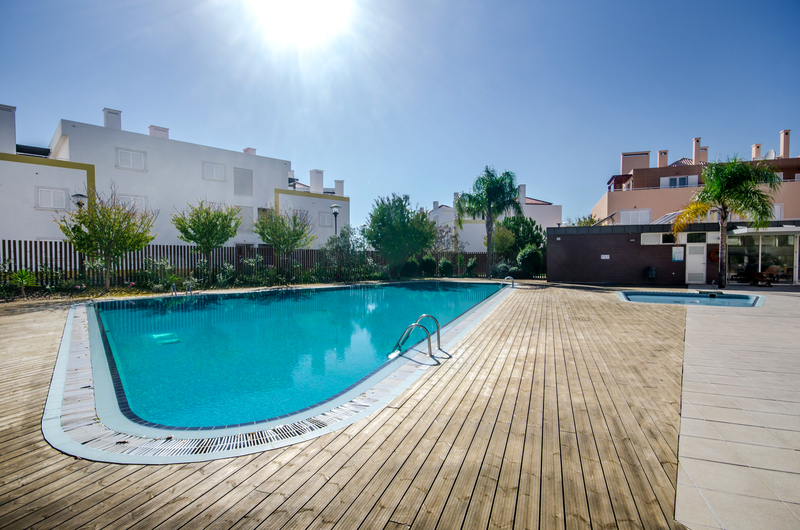 The pool area at the apartment is clean and welcoming with a good choice of sunbeds and the sun shines here all day. All in all Apartment Noelle is the best apartment I have ever stayed in and I can’t wait to return. Our second stay at Noelle’s apartment and as expected everything was excellent. 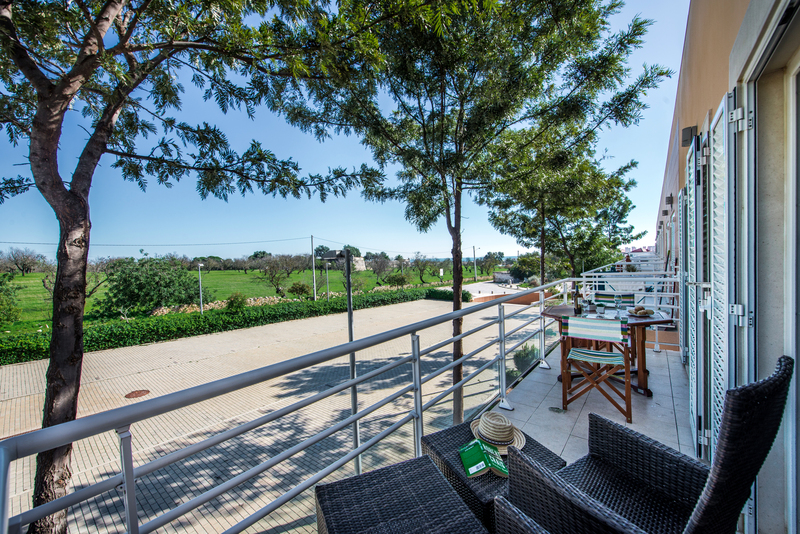 Great location close to the Ria in Cabanas, with really easy access to the local restaurants, bars and shops – but far enough away to be nice and quiet! We had a perfect week which was helped by the great apartment with all mod cons and parking right outside too. Thanks for the feedback Mark, we appreciate your time and your comments. Great place to relax. The apartment has a balcony that overlooks the fort and olive trees and it's lovely to sit out in the sunshine, even in November. The apartment is really well equipped and is nicely decorated. It was a pleasure to stay there. Lovely winter stay in this apartment. Great service from the management team, had a small issue which was fixed immediately without question. Great location, clean and comfortable. Great for summer or winter. We have had a great time.